The Avett Brothers announced their upcoming album True Sadness this week. It will be released via American/Republic Records on June 24. The first single from the album will be "Ain't No Man". 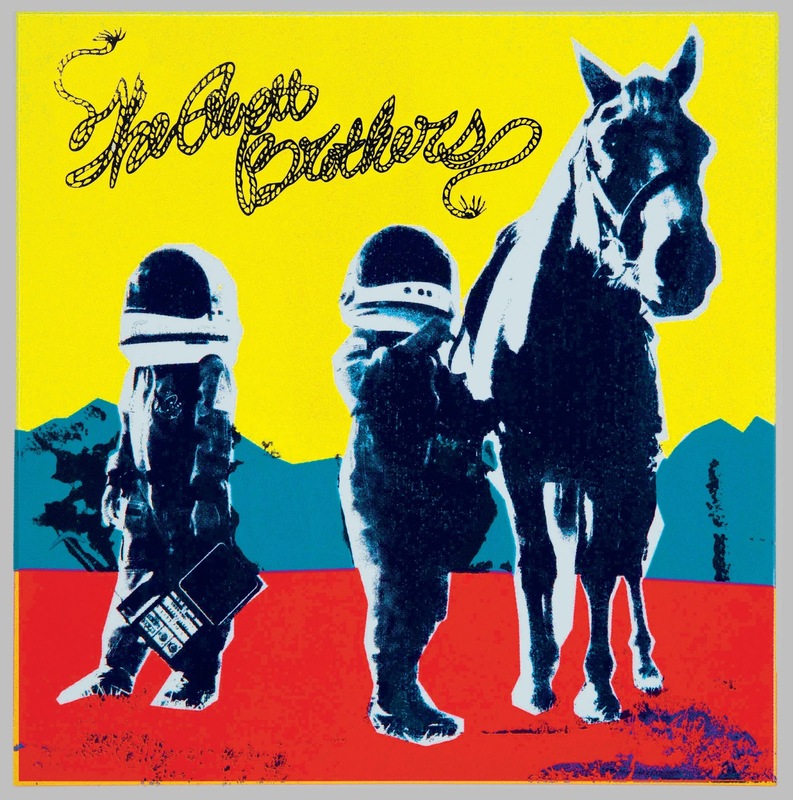 See below for a look at the album artwork. 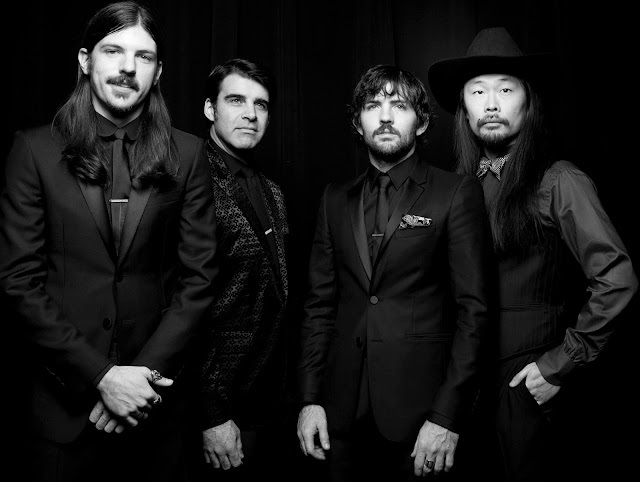 The Avett Brothers will be taking the stage at Madison Square Garden on April 8. See below for more details and a list of tour dates. 7/30 Morrison, CO Red Rocks Amphitheatre!